I don't see no dino's no where. Nice diggin Lily! Nice chilling Edward! The fun is in the digging! LOL Edward we can see you are hard at it. Have a super Saturday. Well done! Edward, you must have dug yourself into exhaustion! 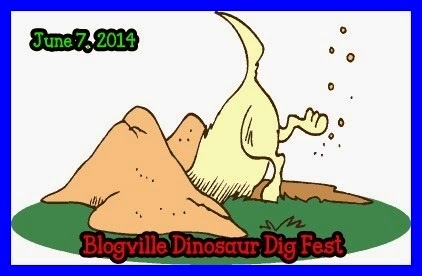 Thanks for pawticipating in our Dino Dig Fest! That diggin is hard work isn't it Edward! SNORE A SAURSU ...... right under you. 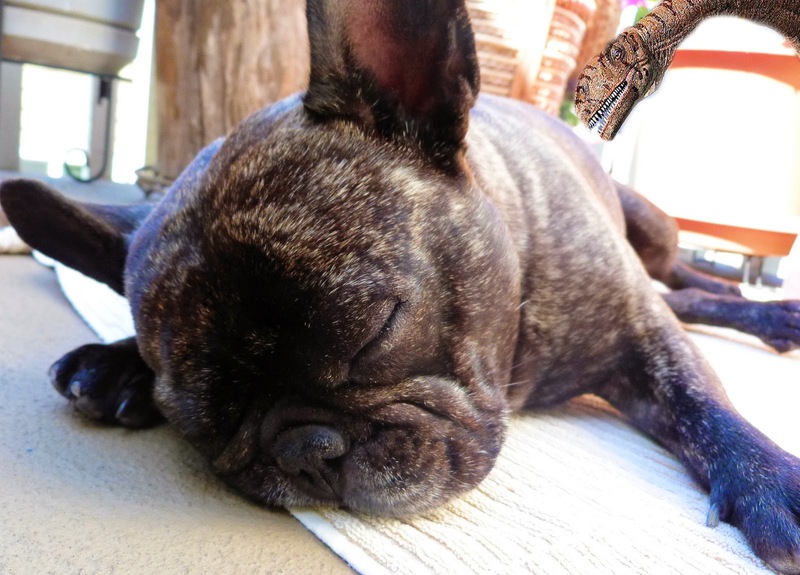 SNORE A SORE US RIGHT beneath where you are digging. Look out - Dino Danger Lurks! Edward, did you make Lily do all the digging? Looks like all dat diggin wore Edward out. Digging is hard work isn't it Edward! At least you had fun digging? Happy Weekend! Keep digging, Lily. They're sure to be there! All that digging can tucker a pup out. Good job on trying to find that dino! Bwahaahaa! Edward must have dug to the Earth's core. He looks exhausted. 4 of your posts just came through together, that's why it looks like we're not commenting...grrrrrr!